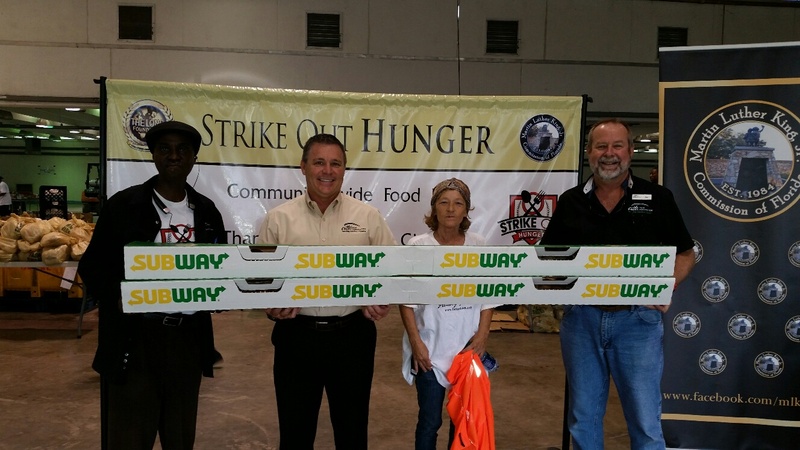 You are here: Home / Uncategorized / Strike Out Hunger Success! THANK YOU TEAM! We did it again!! 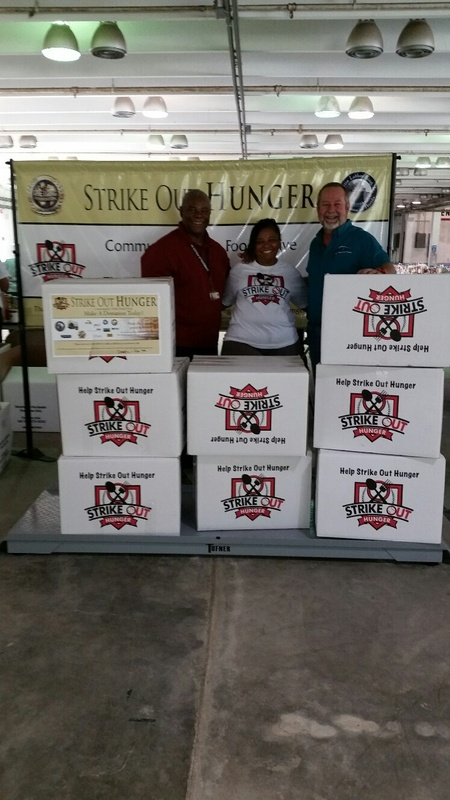 Together we collected 8 overstuffed boxes of non-perishable food to help needy families in our community. Many of the local food banks run out of food to give to families this time of year, so this food replenishes the food banks and the pantries. Thanksgiving baskets were also provided to over 600 qualified households! As he does every year, John purchased lunch for the staff of volunteers and delivered it to the fairgrounds. We all have so much to be grateful for, including our generous work family! Happy Thanksgiving! Click Here to View our Annual Summary Report 2018 In Review. Office Closed on November 22nd & 23rd for Thanksgiving Holiday.